Due to unforeseen events, and a packed schedule, I am not able to take review requests at this time. PLEASE READ this before sending me a request for a review. I am accepting review requests on a limited basis (time frame for reading and reviewing to be discussed). Thank you in advance for reaching out to me. I appreciate you considering me for this opportunity. I am extremely blessed to be able to read and review for authors, publishers, and publicity groups. I promise to consider every book I receive (it may take a while though as I have many books that I review for various authors and organizations). In my reviews, I strive to always be courteous and find something positive to say, but I will be honest. If I didn’t like the book, I will say so but I will also encourage readers to decide for themselves. Please note that I am completely honest in my reviews. If for some reason I do not like your book, I have the right to not post a review here on my site, or anywhere else. If I enjoy your book, be assured, I will share my review here on my site, Amazon, Barnes and Noble (when available), CBD, Bookbub, Goodreads, and social media, as well as recommend it to others. My posts may contain affiliate links, but all opinions expressed in my reviews are my own. I do not work for, nor get paid by, any of the companies I provide links to. 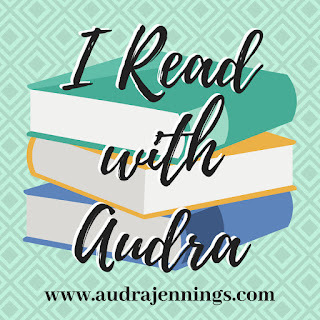 I simply want readers to have access to book links in case they are interested in purchasing the novels and books I review for themselves. Send me a message or email me at cfgbloggerbookgiveaways@gmail.com. I look forward to hearing from you!